I don’t know about you, but I really find it difficult to find a great night cream that’s cruelty free, vegan and full of natural ingredients, so when XYZ Smart Collagen Luxe Cream got in touch and I realised that their product ticked all those boxes, I immediately wanted to try it. Even if a brand doesn’t test it’s products on animals, it doesn’t mean that 100% of the ingredients are vegan, there are many products out there that contain animal-derived ingredients. 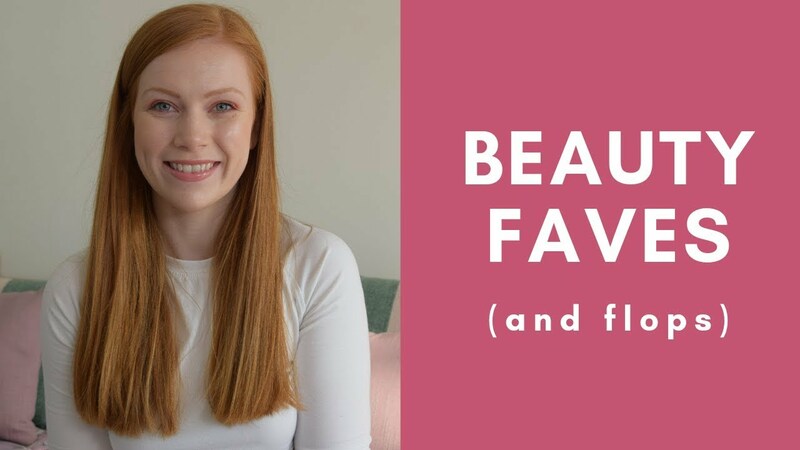 For more information on this, check out this post by Tashina at Logical harmony (in my opinion one of the most informative blogs on CF/Vegan cosmetics – her videos are awesome too). The product has an active ingredient that is designed to stimulate the production of collagen in your skin. Collagen helps your skin look plumper, younger and generally all-round fab. As we age our collagen production declines and fine lines and wrinkles appear in their place, which is where fillers come in. If you can start using products that have collagen-boosting ingredients from a young age, it will help reduce signs of ageing later in life. So, back to the review – I’ve been using this night cream for about 3 months now, and since the very first week of using it I noticed a positive change in my skin. As I’m sure a lot of you will know it’s unlikely to see results from using a new skincare product this quickly, so maybe it was a coincidence that the only thing I changed in my routine had an effect so quickly, but one thing is for sure, the whole time I’ve used it my skin looks plump, hydrated and I have a lot less congestion. I suspect this is down to the natural, cold pressed, organic ingredients. It also uses sustainably grown, raw ingredients so you know by purchasing you are not harming the planet or your skin. I can’t personally comment on whether it has reduced ageing, fine lines or wrinkles in my skin because I’m 24 years old so haven’t had these yet, but I have noticed that my skin looks more youthful, plump and clear of blemishes – this little pot is a miracle worker! The cream is a light, whipped mousse-like consistency. I use a tiny amount which covers my whole face. I have normal to dry skin, and my favourite way to wear this is on top of organic cold pressed jojoba oil which i press into the skin first. However I have currently run out of oil and have been using the cream alone for around 2 weeks, and have not had any issues in my skin being drier than normal which is great. Depending on whether you like an extra hit of hydration, you may want to add an oil underneath but I don’t think it’s necessary, especially if you have oily skin. I love that there is no artifcial fragrance or colours in the cream, and I’m sure this is another reason I have seen the congestion on my skin reduce. You can use the cream in the daytime but I personally prefer to use it at night as it has a slightly thicket consistency than my usual daytime moisturiser. However I think it would be a great day-cream for more mature skin types. I wish XYZ would make this cream in a more hygienic packaging, as the pot allows for a lot of bacteria to get in, or even if they included a spatula it would be more hygenic than using your fingers. I always make sure I apply it with clean hands, but you can buy a pack of cosmetic spatulas here if you don’t like to use your fingers when applying products. You can purchase the cream here for £39.99. XYZ offers free delivery with all UK orders! The pot contains 60ml of product. I have used it every night for 3 months and am about half way through so it lasts a good while. If you’re looking for an all-natural, organic product that is cruelty free and vegan this is a great night cream that does not contain any harmful ingredients. I have seen a marked improvement in the congestion of my skin, the plumpness and it looks more youthful. Although it’s a little more pricey than some skincare brands, it lasts a long time and bear in mind the quality of ingredients as well as the cruelty free status – these factors will contribute to the brand’s pricing. Despite all this, it is much more affordably than many skincare brands on the market! Disclaimer: Thanks to XYZ for sending me their product to try out. This is not a paid for advertisement and all opinions are my own (I wouldn’t recommend something that hasn’t truly worked for me). Thanks to XYZ for sending me their product to try out. This is not a paid for advertisement and all opinions are my own (I wouldn't recommend something that hasn't truly worked for me). Previous Post Fake Tan Routine Redheads! Next Post Youtube: GRWM – Everyday Makeup, where I’ve been, future videos?